Hrithik Roshan is one of the popular actors in Bollywood film industry. 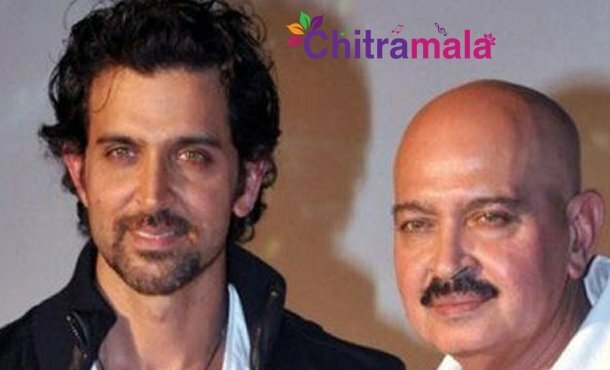 His father Rakesh Roshan is the person who shaped Hrithik’s career in a proper way. Rakesh worked hard in the initial days of Hrithik’s career to keep him on the right path. 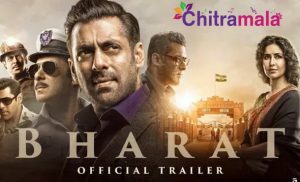 Both the son-father duo delivered a lot of successful movies. Now, the shocking news is that Hrithik has been diagnosed with cancer. Hrithik revealed the same on his Instagram profile. On the work front, Hrithik’s next movie is titled Super26, which is a biopic.